The Shape Lives Foundation mission is to support and implement developmental projects relating to education, environment, poverty reduction and health care. They empower the poor and promote policies that lead to the improvement of the overall standard of living. SHARE funded a school gardening project to benefit students and interest them in growing their own foods. The students were introduced to organic farming of vegetables and fruits. A total of 278 primary school children cultivated Orange Fleshed Sweet Potatoes because of their nutritional and medicinal values. The SHARE Institute funded Shape Lives Foundation to provide a holistic approach to improving food security and nutrition in a rural Ghanaian community. Two hundred households were introduced to agra-forestry and sustainable food production. A two acre model farm was established and 5,000 Moringa tree seedlings were planted. 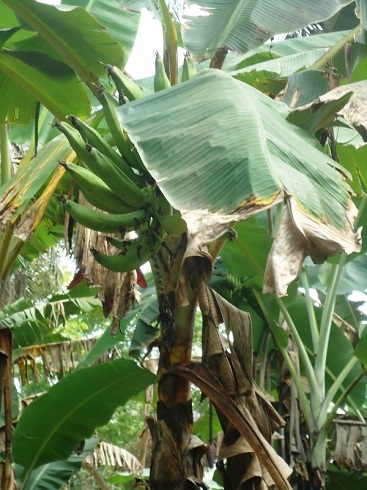 Moringa trees provide excellent nutrients for the poor. More emphasis was placed on developing pest resilient seeds for the 2016 planting. The SHARE institute has funded a project in Ghana's Shape Lives Foundation in memory of an educator and a great traveler, Mr. George H. Ramsey. The SHARE funds will pay for elementary school children to learn farming and gardening. May the seeds planted by the children bring peace and solace to the family of Mr. Ramsey. The Shape Lives Foundation with funding from the SHARE Institute taught primary school children in the Santrofoki community how to raise and maintain an organic fruits and vegetables garden. This provides a healthy nutritious meal for the children in a sustainable manner while also teaching them valuable skills. 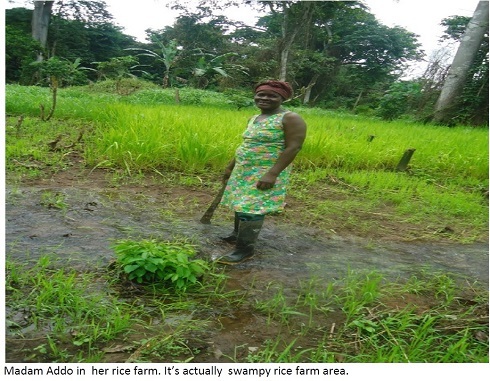 SHARE funded 21 women farmers in the Santrokofi community. 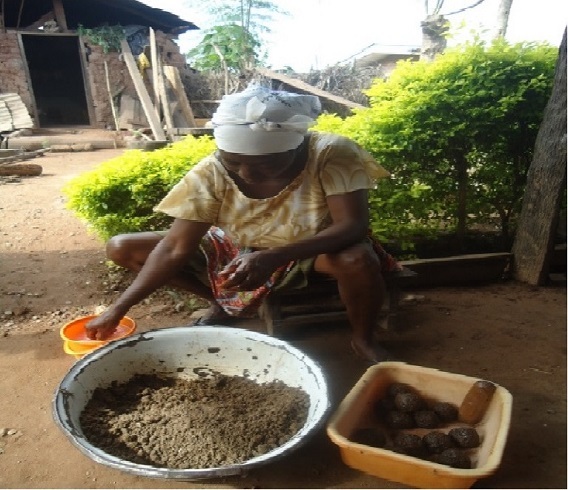 Seven of the women worked on farming projects; planting cassava, plantain, and maize. The project resulted in women selling produce in nearby markets. The project “Sustainable Livelihoods through Micro-Credit for Poorest Women” provided six women with business management training and helped them to design their own simple business plans. The women were encouraged to network with one another to share ideas and experiences. These women could not qualify for bank micro-credit loans, so they had previously been unable to begin small businesses. Four women started maize farming businesses with the funds provided by the project. One woman started a chicken rearing business, and the last invested in a table-top provisions store. A long drought started two months after the women planted their crops causing widespread devastation in the area. 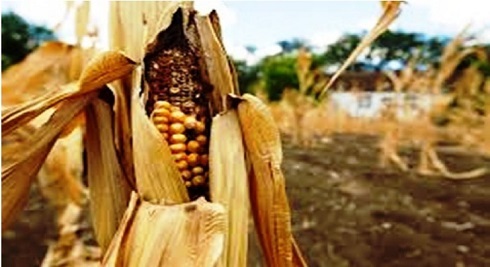 The maize died, causing a food shortage in the region. There was no corn available to feed the chicks purchased for the chicken rearing project. The first five women’s businesses failed, and they were unable to repay their loans or continue their businesses. Fidelia started a small table-top provision store with her micro-credit loan. Her business was unaffected by the drought, so she has been very successful. She is able to provide many necessities to the people in her community and has begun earning a good income. SHARE has funded Shapes Lives Foundation three times: One year involved the planting of moringa trees, another grant helped communities deal with flooding. The 2012 grant assisted 25 women start their own businesses. Some women opted to plant their lands with the funds; others worked on trading ventures. The loans were given to groups of 5 women who worked together to repay these interest-free loans. The Shape Lives Foundation provided flood relief for the flooded communities affected in the severe rains in July through October of 2011. 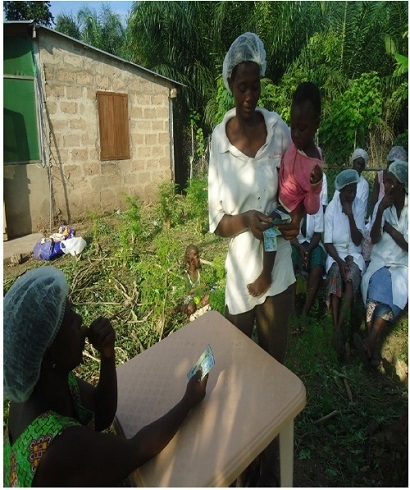 A second project employed 25 women by establishing a moringa processing center. Many homes were destroyed, so cement and roofing materials were provided to rebuild homes for victims. Five families were provided building materials to rebuild their homes. 50 kilos of moringa leaf powder was also provided to help curb malnutrition problems for children and pregnant women in the affected communities. The moringa processing center was able to purchase a mill to grind moringa leaves to powder, which can be sold to community members. Jobs for 25 women were created, and the moringa provides nutrition for community members which will help decrease malnutrition in the area. The SHARE Instituterovided a mini-grant to fund the training of thirty new farmers and to fund the distribution of moringa seeds to one-hundred and fifty-eight farmers. Moringa leaves are used as a nutritious food source that can be sold to the community.